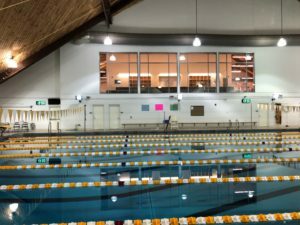 Last week the guys over at swimnerd released a video showing them connecting, writing, and running a swim practice from an iPhone. 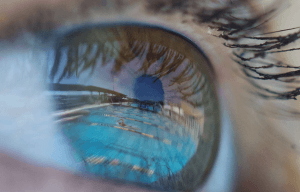 This swimming startup was successfully backed on Kickstarter in September 2016. 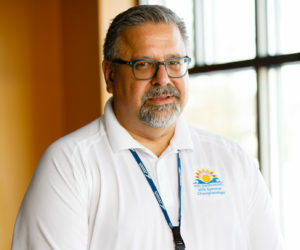 They delivered their first batch of clocks in September 2017 but without the mobile application. While no official release date has been provided, it seems September has been a big month for them in the past. 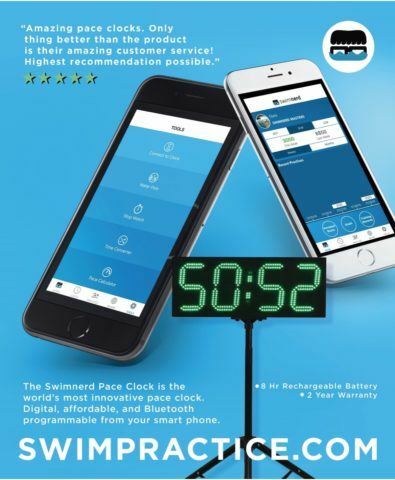 Coaches and swimmers have been raving about the swimnerd pace clock since they began showing up on pool decks all over the world. More videos of the app can be seen here. 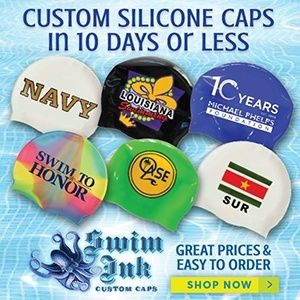 Swim gear news is courtesy of Swimnerd, a SwimSwam partner. This is Incredible!!! 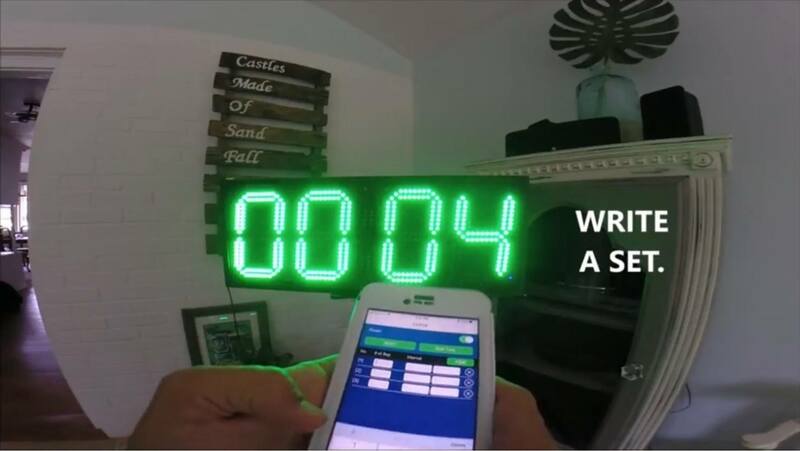 Thank You Swimnerd, finally the time has come where we can easily program a practice into a pace clock with ease at an affordable price. 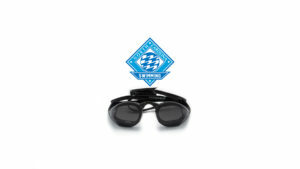 A major asset for any team and for the Sport of Swimming!!! What happens if the interval programmed into the app is too easy or too difficult? Does the entire set have to be interrupted so the coach can reprogram the app? I much prefer to just start the next interval on the :25 or the :35 or whatever. And if another lane is going on another interval, are they using another clock? Any eta on delivery of app? I bought the pace clock two years ago for this function and it just hangs out in a box.